You Can Do It! | Half Heart. Whole Life. ← Y U No Understand? Hey everyone, I know it’s been awhile! We took some time to travel up to Connecticut to visit family and attend a friend’s wedding in NY. It was a great trip but A LOT of driving and we’re back and ready to rock. 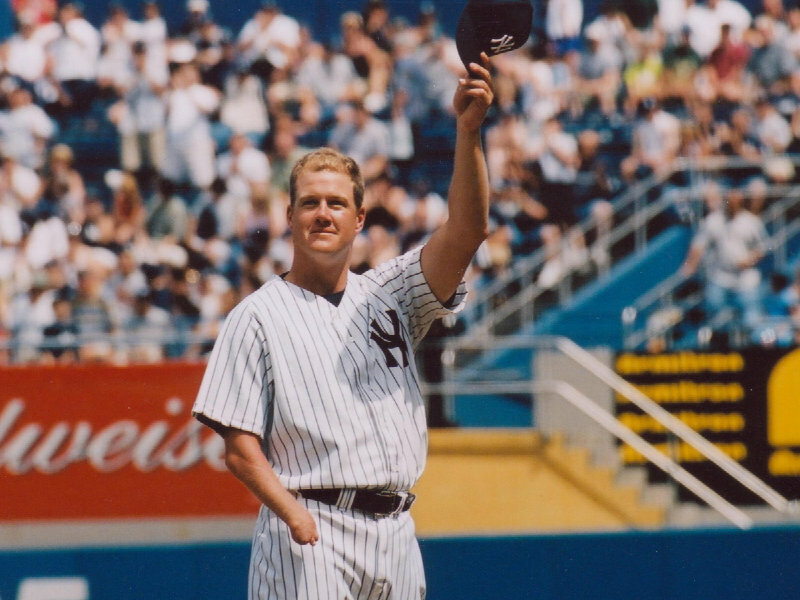 Jim Abbott was a major league baseball player, who pitched for numerous teams, including my beloved New York Yankees. As you can see in the picture, Jim was born without his right hand. When I met up with my buddy who was getting married, he gave me a copy of Jim Abbott’s book “Imperfect: An Improbable Life”…and it was autographed too! I have yet to read through the book, but something in the front cover description really stood out to me. It said that Jim’s parents played a big role in his success. They didn’t see his missing hand as a disability, but rather as an opportunity. Wow. And you know what’s awesome and makes Jim Abbott a legend? It’s not just that he pitched with one hand, but that in 1993 Jim Abbot pitched a no-hitter for the Yankees. Do you know how hard that is? Let me tell you: there have been about 282 no-hitters in the 100+ year history of major league baseball; a history that has seen probably thousands of pitchers take the mound. That is amazing, and so is Jim. He overcame amazing odds and learned not just to live a normal life, but to also dominate hitters on the mound. Amazing. Last weekend I got to go see Def Leppard and KISS in concert. Yes…it was awesome. Beyond awesome, actually. 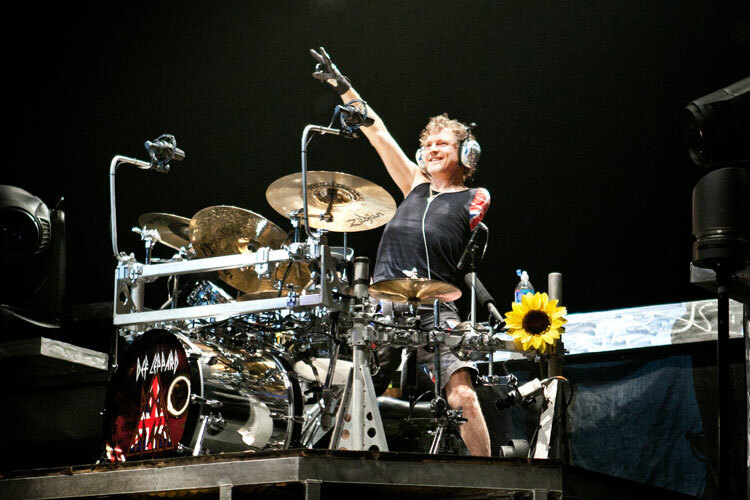 In the days leading up to the concert, I remembered that Def Leppard’s drummer, Rick Allen, plays with one arm. Now I do have to be honest and say that the circumstances surrounding Rick losing his arm is because of poor decision-making (he was street racing and lost control of his car), he’s managed to overcome those odds, play the freakin’ drums, and sound really good doing it. I became really interested in seeing how this works. He uses a pedal system with his left foot that will trigger certain drum sounds and I have to admit, it’s really cool. I’m sure it took a ton of work and pain to learn this new system of drumming, but he’s been doing it successfully now for many, many years. The band sounded great with him behind the kit, and it was a very inspiring story. I’m sure a lot of people told him he couldn’t play the drums with one arm…he proved them wrong. There is a movie on Netflix right now called “The Hammer.” Go watch it. Now. But this is a spoiler alert, if you haven’t seen it. 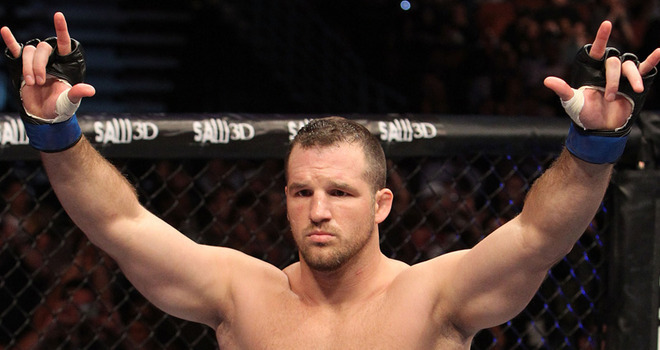 Matt Hamill was born deaf and overcame those odds, with support from his grandfather, to attend a mainstream school and become a great high-school wrestler. He eventually went off to college, where he was a Division III NCAA Wrestling Champion. Oh…and he was a champion THREE TIMES. Dang. After college, Matt got into mixed martial arts and had a pretty successful career at that too. He overcame tremendous challenges in life, including learning to communicate with those around him, and the results were extraordinary. And he was helped by family! These are just three stories that have come to my attention in the last 2 weeks or so, and I know there are MANY more out there. For me, I can’t stop thinking about these because it serves as a reminder that amazing things can be achieved in the face of difficult circumstances. Moreover, a common thread in these stories is support from friends and family, and that’s where I’ve been focusing. Yes, I want to be sure I’m always mindful of Nolan’s heart condition…but I also don’t want to hold him back from potentially doing something great. I hope that I always remind him that he can do what anyone else can do. Or to use a quote from “The Hammer”: “You’ve always been different….BETTER.” I hope that I’m always there to encourage Nolan that he can be better and that I am always proud of him. So, heart dads, will you join me in encouraging your heart kids? Don’t see their CHD as a disability, but an opportunity to be extraordinary! Posted on July 25, 2014, in life and tagged CHD, congenital heart defect, extraordinary, HLHS, hypoplastic left heart syndrome, Jim Abbott, Matt Hamill, Rick Allen. Bookmark the permalink. Leave a comment.